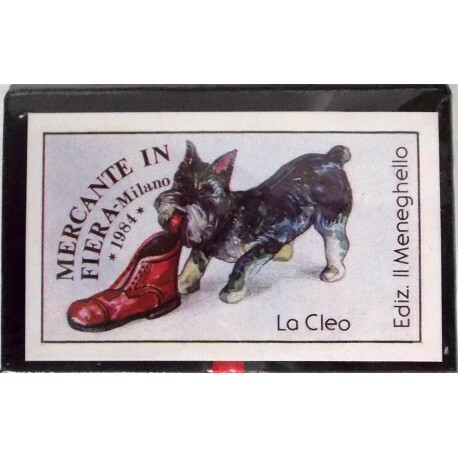 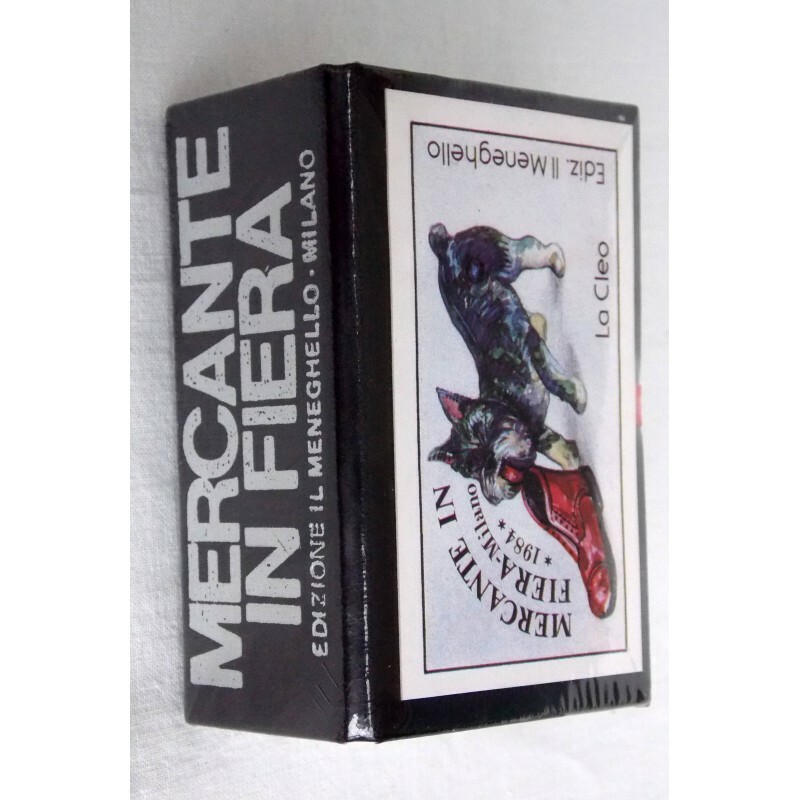 Mercante in Fiera - Tarot Bulgaria ltd.
Mercante in Fiera" cards was published by Il Meneghello in 1992, in a limited edition (1300). 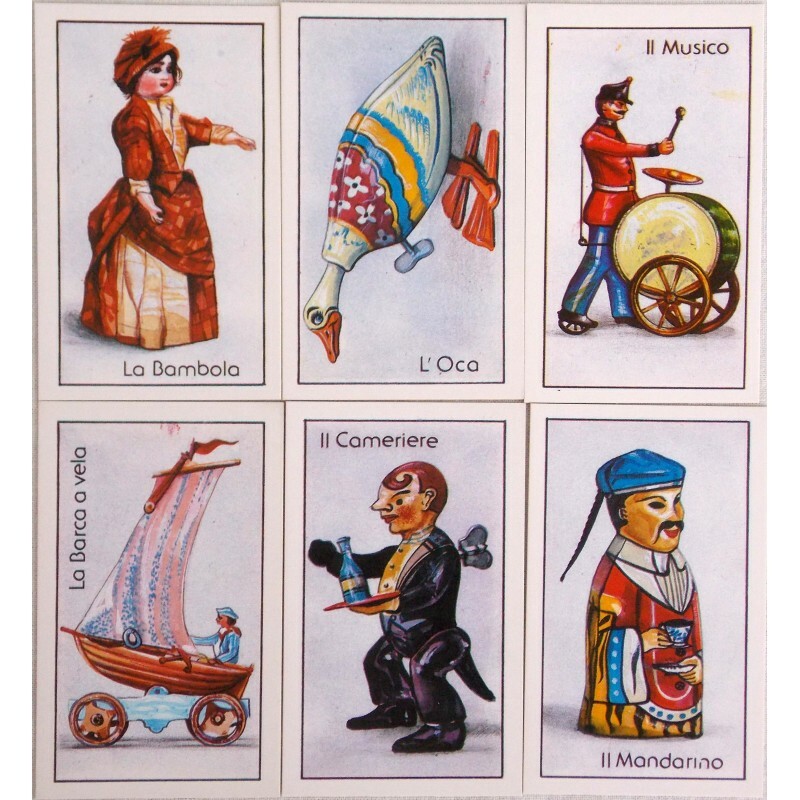 Full-color imagery in this deck shows vintage tin toys, such as wind-up animals, vehicles of varying types, dolls, pistols, robots and more, with Italian card titles. 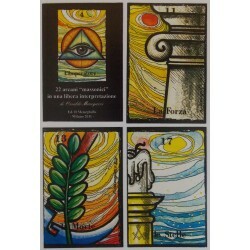 All cards have a light or semigloss finish, with printed areas being a bit glossier. 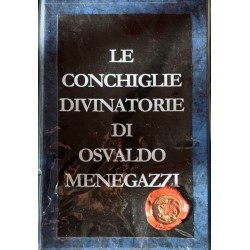 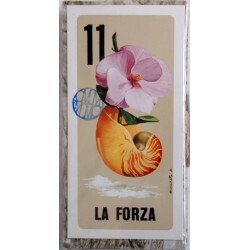 1 title sheet included (in Italian) with hand-written edition number. 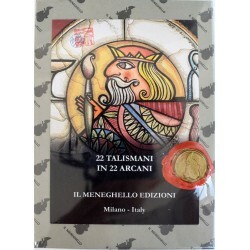 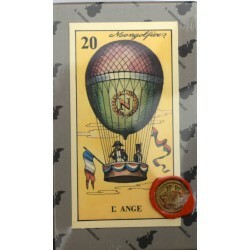 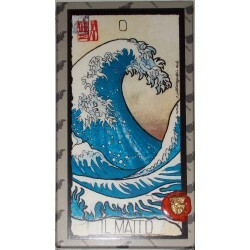 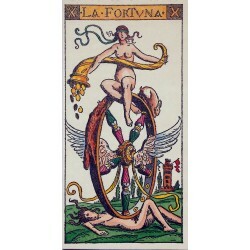 22 Major Arcana Deck, Limited to 250 Sets.